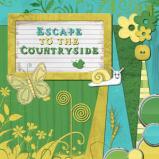 With the mini digital kit "Easter egg hunt", add fun and color to your easter layouts. 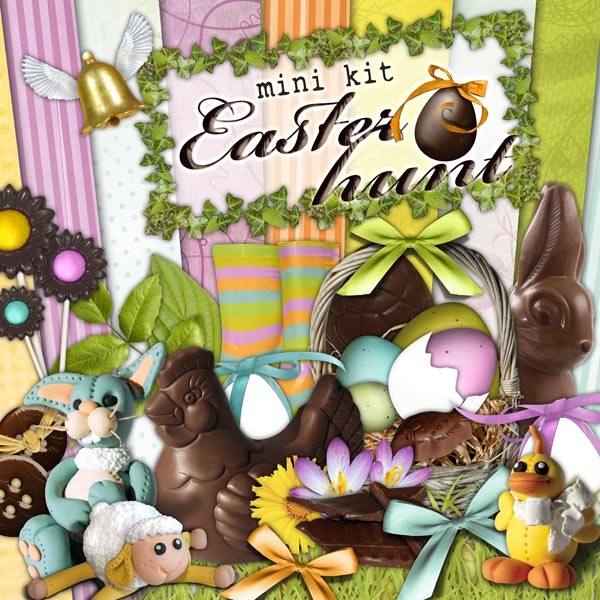 Decorate your last minute easter paper crafts with our chocolate eggs, hens and bells. The easter bunny has visited, you now need to find if he left something in the garden! 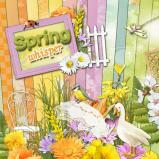 It matches perfectly the digital kit "Spring whisper". 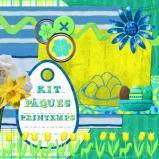 Provided in Zip format - Contains Automatic Setup for Studio-Scrap users. You go to slip in a sugar and chocolate atmosphere with this new digital kit "Greediness". 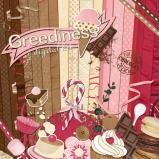 From sweety pink to chocolate brown, moving up to beige nougat, this multitude of atmosphere and layout will treat yourselves. 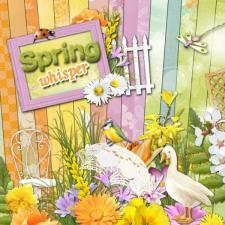 "Spring Whisper" is a lovely feminine digital kit designed to celebrate the return of Spring!